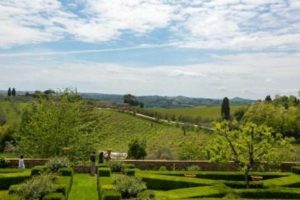 As featured in the Indepedent’s “Make Me An Offer” article, we are delighted to propose the following exclusive Tuscany package from Tuesday 1st to Tuesday 8th September 2015. Return direct flights from London Gatwick to Florence with Vueling. 3 nights’ bed and breakfast in a 4* hotel in Florence. 4 nights’ bed and breakfast in a 5* hotel in Siena. 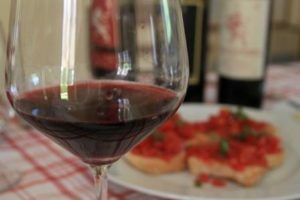 3 guided and transported wine tours to discover, Chianti, Brunello di Montalcino and San Gimignano. Rail travel between Florence and Siena. The price does not include travel from Florence airport to the city centre. Please contact us on +44 (0) 1920 46 86 66 or at info@grapeescapes.net for full details and to book your trip!